Microsoft might’ve stripped the Kinect out of the Xbox One recently, but that doesn’t make the hardware itself any less impressive—it’s just not the best device for a low-cost gaming console at the moment. PC developers had a field day modifying the original Kinect for various non-gaming purposes, however, and the Kinect v2 has been eagerly awaited by these same hobbyists. 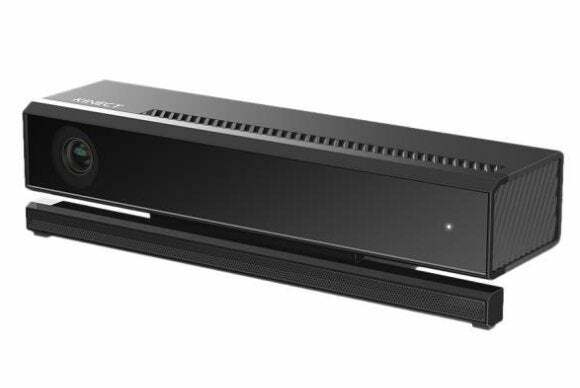 Now they can rest easy: The Microsoft Store officially opened preorders of the Kinect v2 over the weekend, ahead of a planned July 15 release date. The price is a bit steeper than expected though. When Microsoft pulled the Kinect out of the Xbox One, it dropped the price from $500 to $400. Many (including myself) assumed the Kinect v2 would receive a $100 price sticker as a result. Developers used the original Kinect for non-gaming purposes as widespread as medicine and robotics. Instead, Microsoft is selling the Windows-compatible Kinect for $200. I’m sure it’s because the company doesn’t want to take a loss on the hardware, which is aimed at the hobbyist/developer/professional crowd instead of general consumers. But the $200 cost definitely prices the Kinect above what most people are willing to pay. The Kinect for Windows v2 sensor does not ship with any software. It is intended for use with the Kinect for Windows SDK 2.0 (licensed separately) and will operate only with applications developed for Kinect for Windows v2. Mass adoption spurs development, but at $200, the Kinect v2 is likely to remain a niche product. An unassuming consumer might buy a Kinect for their PC only to find there’s nothing useful to do with it, depending on how the hardware is embraced on the development side. Regardless, the Kinect is beautiful piece of tech and it’ll be interesting to see what ingenuity results from its release. 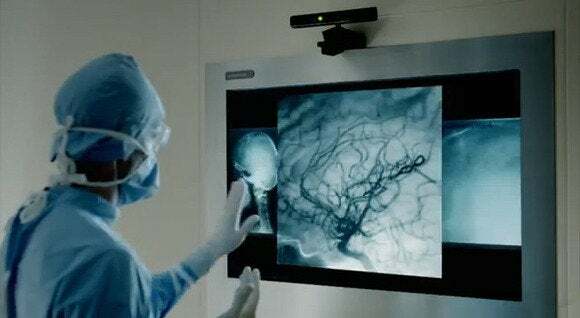 The original Kinect found uses in everything from medicine to fitness to robotics, and this new iteration promises improvements across the board. It’ll be interesting to see whether the Kinect v2 takes on new life, apart from its gaming origins.